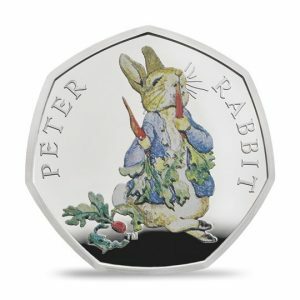 The Peter Rabbit design for 2018 is of the famous image of Peter Rabbit munching on radishes taken from Mr. McGregor’s garden. 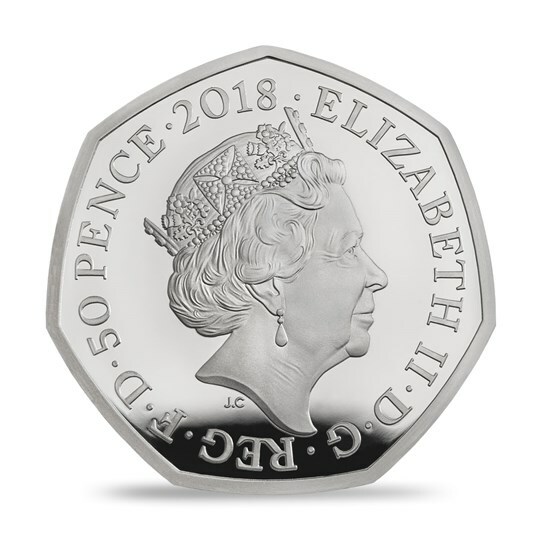 The iconic illustration is brought to life with colour printing on this sterling silver coin, which is finished to finest Proof standard. 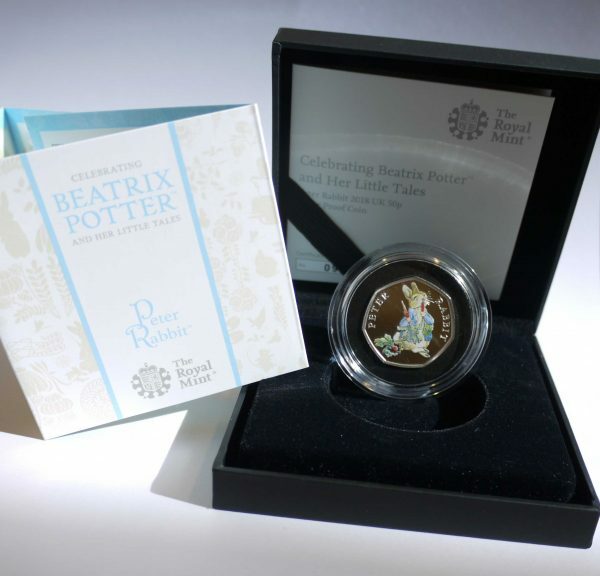 Each coin is accompanied by information on the character and quotes from Beatrix’s original tales.